The Winston-Salem Police Department said six people were shot outside a bar Sunday morning. 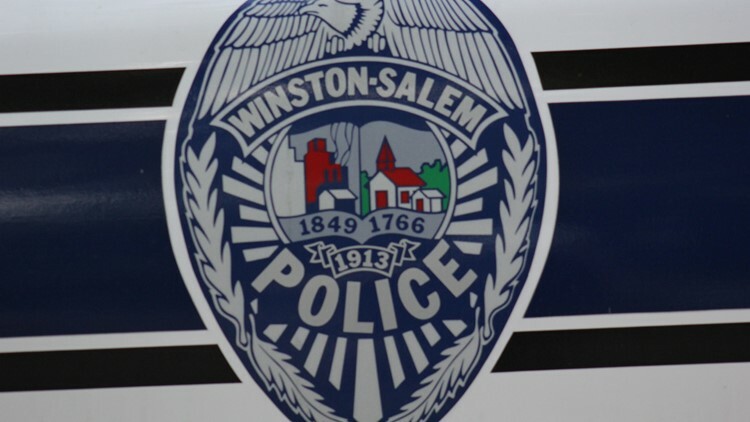 WINSTON-SALEM, N.C. — Six people were hurt in a shooting and a car was shot at Sunday morning in downtown Winston-Salem according to police. Around 1:30, police found three people with gunshot wounds in front of Club Nova. They were taken to the hospital. Officers later found out that three more people went to the hospital with gunshot wounds. All six say they were shot while on the 500 block of North Cherry Street. None have life-threatening injuries. A seventh person told officers her vehicle was shot at while she was trying to leave. She wasn't hurt. The 500 block of North Cherry Street was closed for about four hours as officers investigated. Police believe a fight led to the shooting. Anyone with information should call the Winston-Salem Police Department at (336) 773-7700 or Crime Stoppers at (336) 727-2800. You can also see Crime Stoppers of Winston-Salem on Facebook.